Good News Clubs are filled with exciting activities: games, snacks, missionary stories, Bible lessons, memory verse teachings, songs and more. But all of that aside, something more important happens in this after-school program: lives are changed. 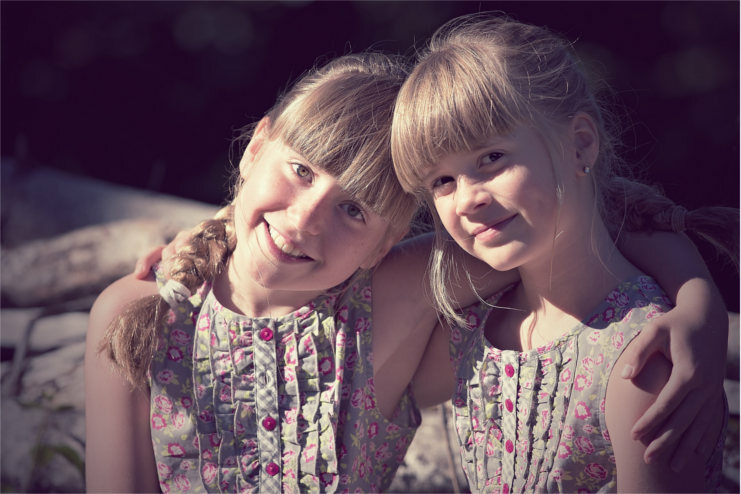 Seven-year-old twins Giabella and Layla are described by their Good News Club® teachers as “fabulously creative and imaginative—even a little mischievous by switching identities from time to time.” Eager to learn, both girls flood their teachers with questions during the Bible lesson. One week, one of the volunteers shared how at age 14 while at summer camp she made a decision that changed her life—she received Jesus as her Savior. This prompted Giabella to think deeply every day on what the volunteer had shared about her life being changed. Two weeks later, she approached the volunteer and asked to talk to her, opting out of game time. She told the volunteer how she had been pondering her testimony and wanted to have her life changed by receiving Jesus as her Savior. Giabella’s life was surely changed that day! She received her first Bible and without fail brings it to club. You can hear the pages as she flips to each and every verse mentioned in the Bible lesson so she can read it for herself. Twice as eager to learn as before, Giabella strives to learn as much as she can about her self-described hero and friend, Jesus Christ. From forgiving others to standing up for those who are being bullied, this energetic, smiling child continues to grow in her faith each and every day. A few weeks after Giabella received Jesus, her sister Layla trusted in Jesus as her own Savior through the solid teaching and seeing the changes God had made in Giabella’s life. A lot happens at Good News Club, but the most important is when a life is changed for eternity.